A great opportunity! Fabulous 4 bedroom, 4.5 bathroom unit in The Enclave. 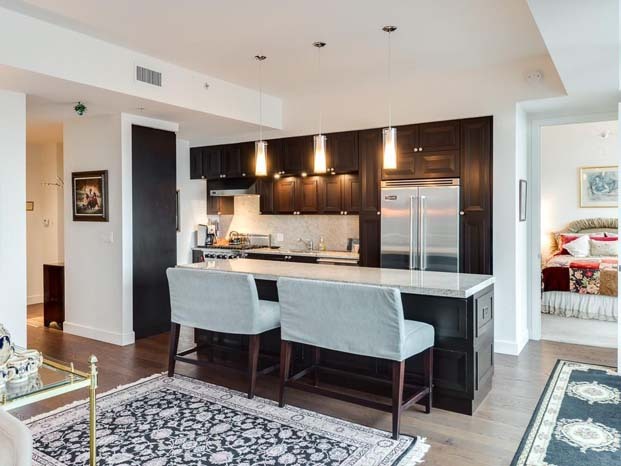 This unit boasts a great view, high ceilings, beautiful details, and more. Simply stunning, remodeled to perfection. This 6 bedroom, 6.5 bathroom custom home is situated on a picturesque cul-de-sac lot in Gates At Glenridge. Wonderful 4 bedroom, 3 bathroom home in Wildwood neighborhood. Move- in perfect, renovated and in beautiful condition! Rare, coveted unit in the Brookwood! This 2 bedroom, 3 bathroom overlooks the skyline through floor to ceiling windows. 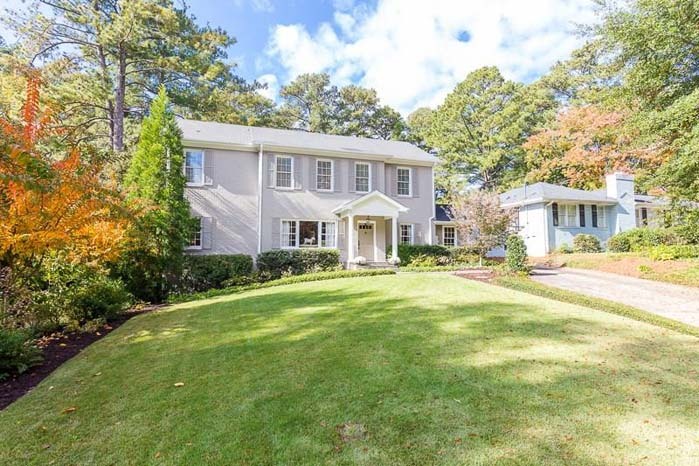 Amazing unit in highly sought-after Vinings Main! This 2 bedroom, 2.5 bathroom corner unit has it all, from unbeatable location to top of the line finishes. 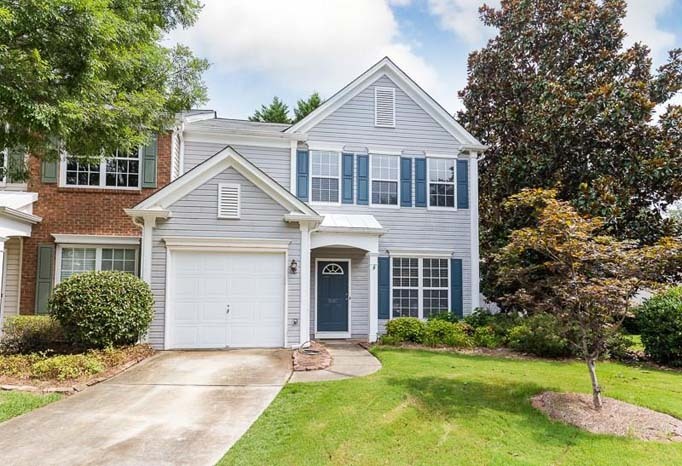 Fantastic 3 bedroom, 2.5 bathroom townhouse in Roswell with low HOA fees. Located on a cul-de-sac with private fenced in ground level back deck. Move- in ready 3 bedroom, 2.5 bathroom home. 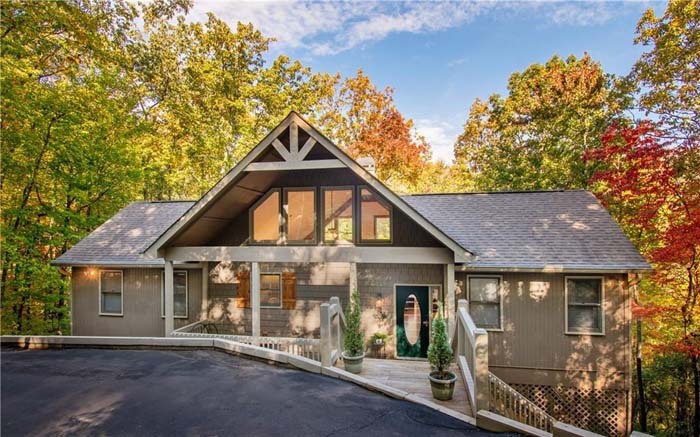 Features open floor plan, custom built kitchen island, hardwood floors, and wood burning fireplace. 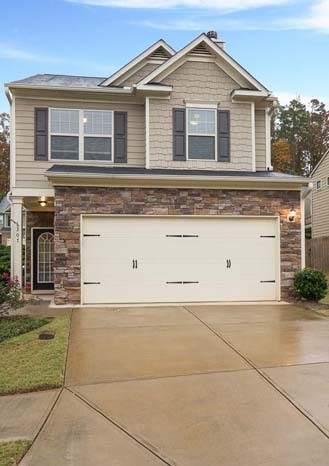 Close proximity to downtown Woodstock. 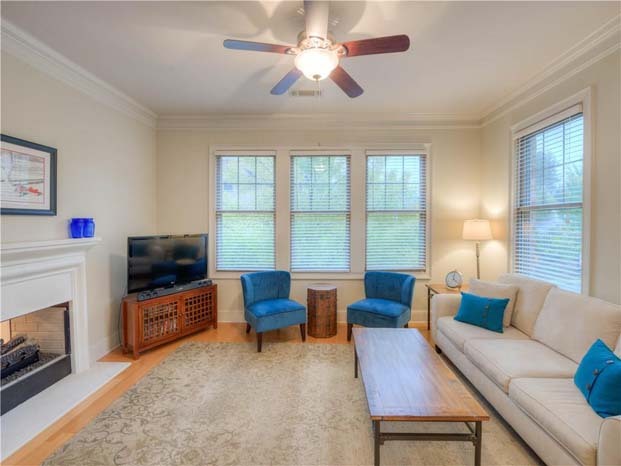 Fantastic top floor unit in the heart of historic Chamblee, close to restaurants and shopping. 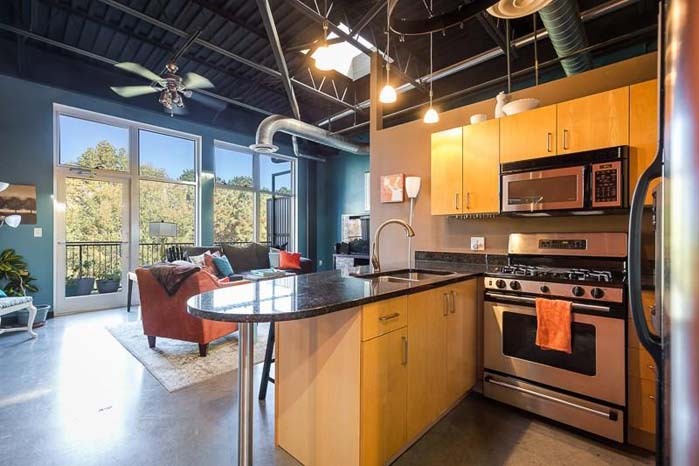 Open, industrial style loft with exposed ceilings and concrete floors. Fantastic opportunity in Milton! 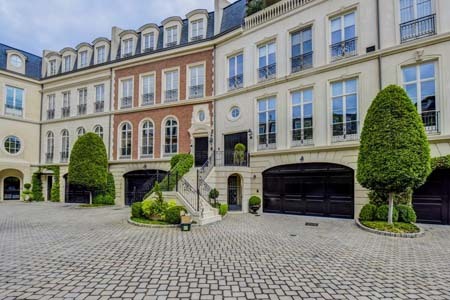 Gorgeous private setting. 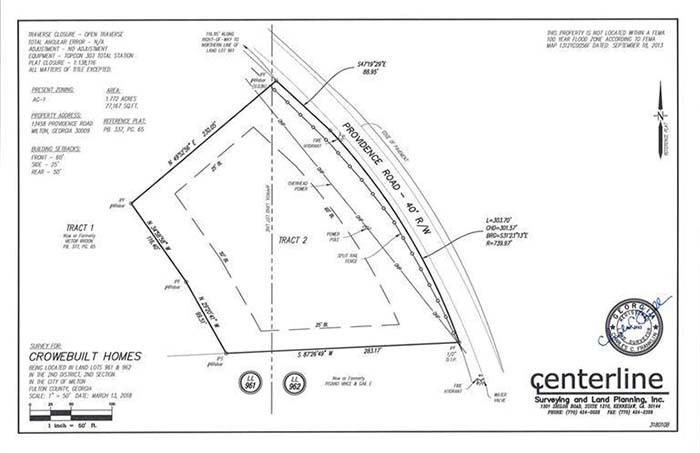 This 1.71 acre lot has a wide frontage and is ready for your dream home to be built. 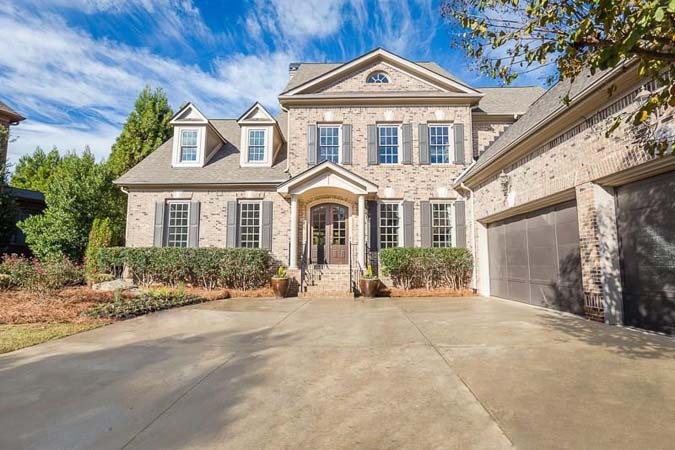 Just minutes from downtown Alpharetta and Avalon. 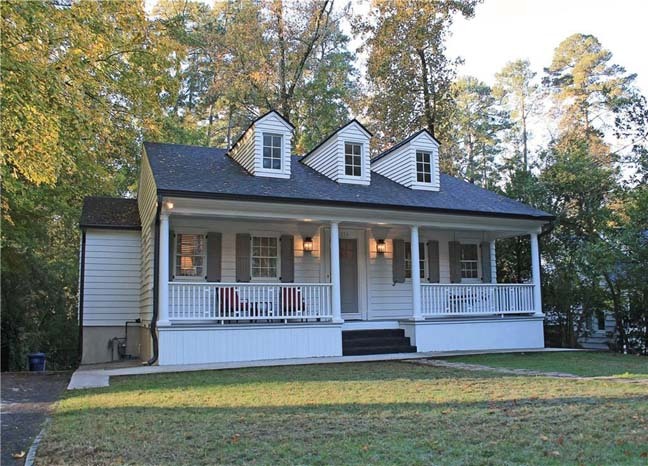 Completely renovated/expanded in 2015 by Jim Hogan Homes. This 4 bedroom, 3 bathroom home is a must see! Gorgeous open kitchen with custom white cabinetry, marble counters, large island and more.